Over the last few years, there has been a marked increase in legislation regulating the collection and retention of individuals’ biometric information. For instance, Illinois, Texas, and Washington have enacted legislation regarding the collection of biometric information, and the European Union’s General Data Protection Regulation broadly regulates the collection of biometric data. In San Francisco, one motivated municipal lawmaker with similar concerns relating to privacy and the disproportionate impact surveillance has had on certain communities proposed a bill that would regulate how the city uses surveillance technology. The proposed bill is notable for its blanket ban on facial recognition technology. The “General Findings” of the proposed bill note that the benefits of facial recognition technology are far outweighed by its propensity to endanger civil rights and civil liberties. The proposed bill would require city departments seeking to obtain surveillance technology to fulfill the requirements of a process in order to obtain approval from the Board of Supervisors. The procedure would require public meetings and the submission of a “Surveillance Impact Report.” Moreover, compliance with the regulation would be required for existing surveillance technology and all such technology would be subject to an annual audit. 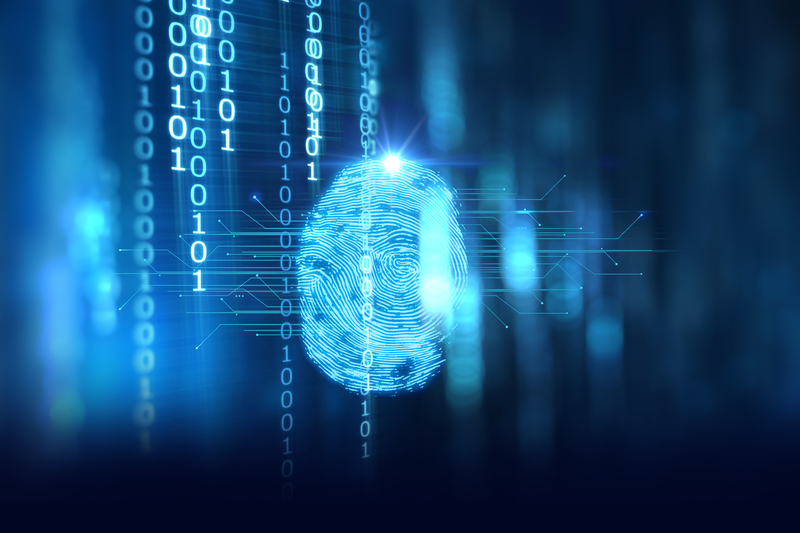 This proposed bill is just another example of the continued attention legislative bodies are placing on regulating the usage, collection, and retention of biometric data. While many high profile enactments have concerned the actions of commercial activity, this bill, which itself was influenced by others municipal ordinances in the Bay Area, may well signal an upswing in legislation regulating surveillance technology used by government entities.